The first home appliances we bought as a couple was an air-conditioning system for bedroom. The house was undergoing repair and repainting when we purchased the aircon, but hubby thought that it's the best time to install the aircon. I was surprised and told myself that maybe he can't sleep without it. On the other hand, I was okay with just an electric fan. Worried about the electric cost it may incur if we use the aircon everyday, he told me it's okay. That night, after moving our things we fell asleep right away. The next day, I felt recharged and happy. I had a wonderful and good night sleep on our first night at the house. Thanks to the air condition unit. The more that I come to love the unit especially during summer time, the weather in Manila is so hot that I can't even sleep especially in the afternoon without turning the aircon. Amazingly, with the latest innovations, companies continue to invent eco-friendly, affordable and cost-effective home appliances. 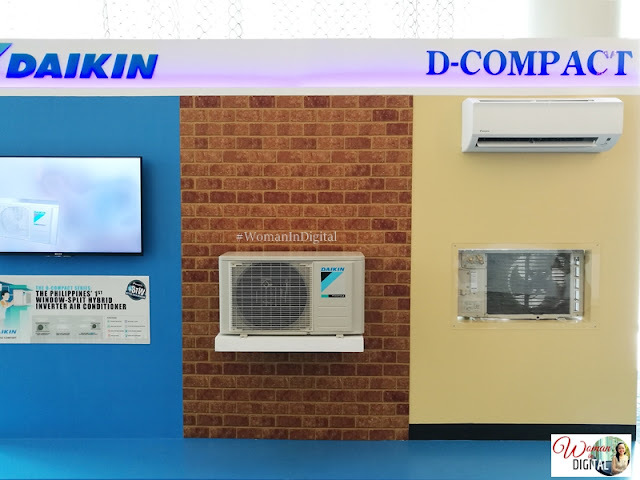 Daikin, a leading air conditioning brand from Japan recently launched its cooling system just in time for summer in Manila. Do you want to enjoy the coolness right after you turn on the air conditioner? Do you want to cool every corner of your house with even air flow and lower sound level? What’s more, do you want to save your electricity bill as much as possible? 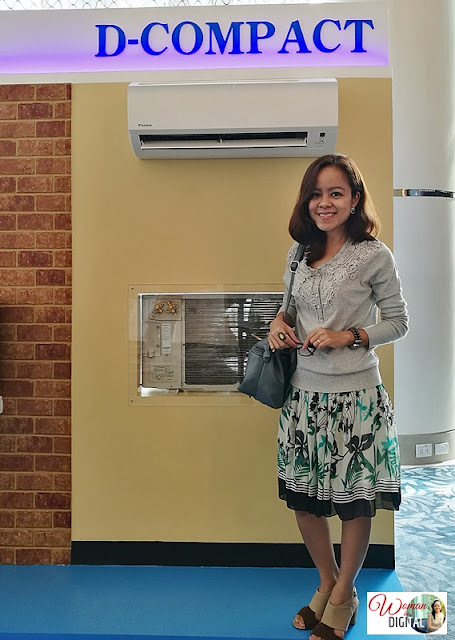 A brand new series residential split air conditioner, Cooling King, was recently launched in the Philippine market with stronger cooling capacity yet better energy efficiency. The new series features two new line-ups namely: Standard and Premium. Boasting a superior 4-star Energy Efficiency Rate for the Premium, a rating that is greater compared than other products of its same capacity, Cooling King can help you to achieve the comfort you deserve with less power. Both of these new line-ups will use the more eco-friendly R-410A refrigerant replacing the currently available old R-22 in the market. Another significant characteristic is its lower sound level that can be as low as to 23dBA. That’s just like the sound of the rustling leaves. Everyone deserves a comfortable home. There is nothing more important than spending quality time in a comfortable and relaxing space with your loved ones. Here's an infographic that provides a tips on where to properly install your Daikin Cooling System. The Home Central Air Conditioning (HCAC) System will be launched in Philippines soon. 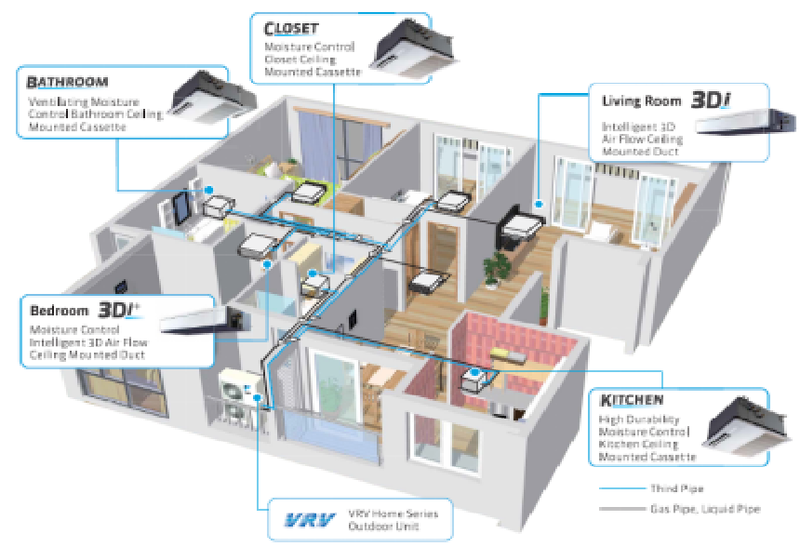 With its new revolutionary technology, it is a unified system which incorporates temperature, moisture and air flow control, giving you the most comfortable cooling according to the unique requirement in each type of room in your house. 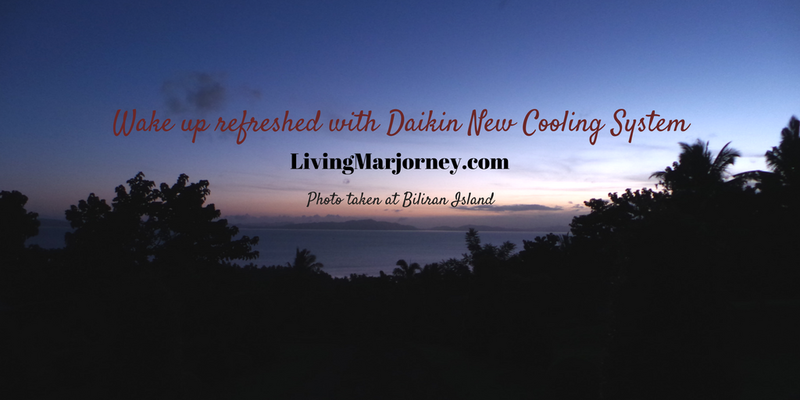 For more information, you may also visit their website at www.daikin.com.ph. At the moment, we are using a different air conditioning brand but I look forward to welcoming a Daikin product in my household. I come to realize that air conditioning unit is not just a luxury but a necessity. Who doesn't want to sleep comfortably after a day's work. We all long to spend quality time with our loved ones, right?